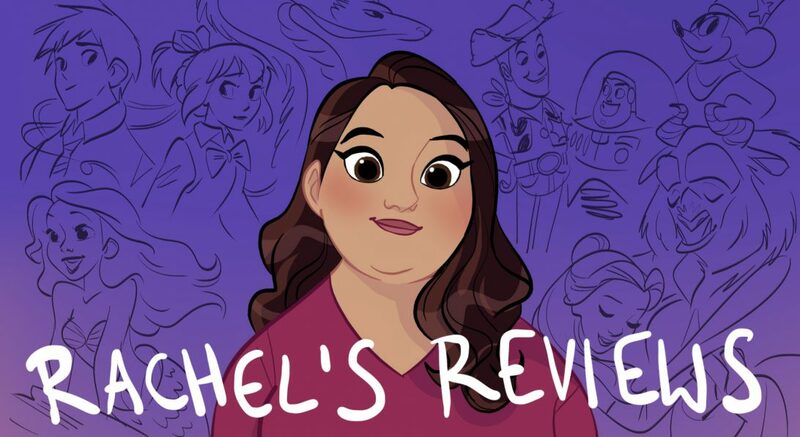 I haven’t done one of these mini reviews posts since the end of December so I have a lot of catching up to do. Make sure you are subscribed to my youtube channel because sometimes I review films on there that I don’t talk about on this blog (and vice versa). 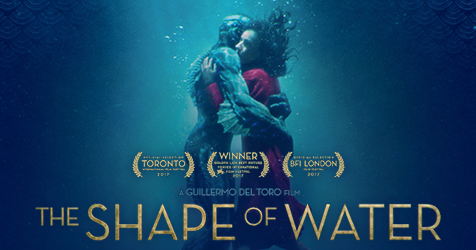 I finally decided to see The Shape of Water, which I had been reticent to see because of the content, which is pretty strong. In the end, it is a good movie that felt like a fairy tale for men. It has most of the beats of a classic fairy tale but there is a masculine energy to it that was very interesting. Sally Hawkins is fantastic as the lead girl who cannot speak but grows an attachment with a fish creature. Some of the other characters were a bit one note but if you think of them as fairy tale archetypes they make sense. I went into this movie dreading it as the trailers made it look like an assault on my childhood. Going out of it I was pretty neutral. It’s fine and has some marginal entertainment value for kids but it felt very random to me. The characters are inconsistent and go from hero to antagonist and then back again. The jokes are hit and miss. The animation is sometimes impressive and sometimes awful. The music is all over the place like the story. Some parents were upset about an allergy joke, which is understandable but probably blown a bit out of proportion. I love a good or even silly romantic movie. I have a podcast with my friend Amber where we review all the Hallmark movies and other content each week and it has really taken off. As a bonus I reviewed Forever My Girl for that channel and it’s not a movie I can recommend but I’ve seen worse. Jessica Rothe is a star in the making and shines as the lead girl but the boy played by Alex Roe is too unlikable for too long. He also could use a shower. He didn’t look very attractive for most of the movie which takes away some of the fun of a silly movie like this. A very well made movie by Paul Thomas Anderson with good performances; however, I didn’t connect with it. The characters, especially the girl played by Vicky Krieps, were inconsistently written. Sometimes they were loyal and soft-spoken and then other times they were erratic, cruel and boisterous. The music and costumes are superb. I wish the Dressmaker had gotten the attention this got last year because that movie was way more fun with equally amazing fashion. 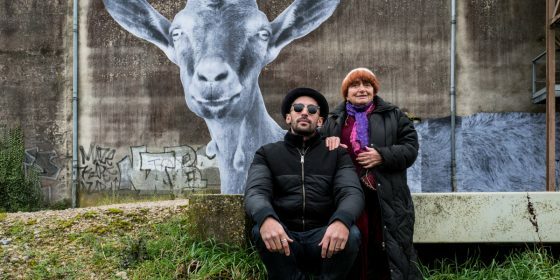 Such an adorable documentary that follows an installation artist JR and veteran actress Agnes Varda around France setting up art. I loved the two of them and you learn a lot about Agnes’ life and get little pictures into the people they are doing the art for. I also really liked the art. It was a joy to watch. My only flaw is we don’t learn much about JR which might have been nice to know. I walked out of Alex Garland’s film Annihilation very frustrated. It was pretty but kind of a grueling experience and for what? I couldn’t for the life of me figure out what it was trying to teach me. As Natalie Portman and a group of female scientists go into a mysterious area called ‘the shimmer’ they encounter a lot of pretty lifeforms and horrible life forms. At times it seemed to be commenting on female sexuality. At other times it was about evolution (especially the ending) and how lifeforms mutate. At other times it was about loneliness and the isolation of modern life. All of those things are paid homage to but not explored in a satisfying way. It becomes a creature horror movie but to long and drawn out to be enjoyed on that level. Even if movies like Blade Runner 2049 and Arrival were a little bit obtuse and boring I still had a handle on what the movies were trying to say. Not here. Unfortunately Alex Garland has made a self-indulgent scifi film that is muddled, empty and a bit of a slog. The premise for Winchester has potential and could have made for a creepy haunted house movie but instead it is bland in the extreme. Helen Mirren isn’t even in the movie that much like the poster would make you believe. It’s really boring and not scary in the slightest. 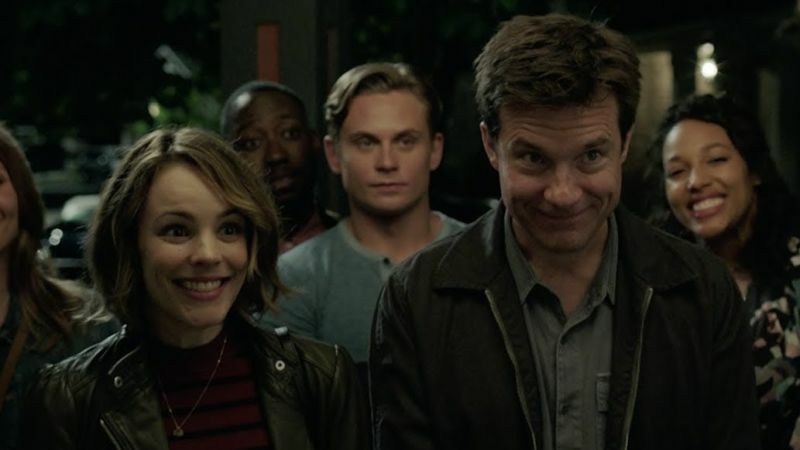 Game Night is a very silly movie but in all the right ways. It’s a very simple comedy about a game night for adults that gets out of hand. With movies like this I have a very simple criteria- did it make me laugh? That’s a comedy’s job, to make me laugh and this did in spades. There is a scene where Jason Bateman tries to clean blood off a dog that had me in stitches. The cast has great chemistry and if you grew up in a competitive family you will be able to relate to it like I did. I was honestly kind of dreading this movie as it looked like it would be super preachy but Steven Spielberg manages to put entertainment value ahead of message to make a fun film. Streep and Hanks are great but the supporting actors are also great and it builds tension well and you really feel for all the characters involved. 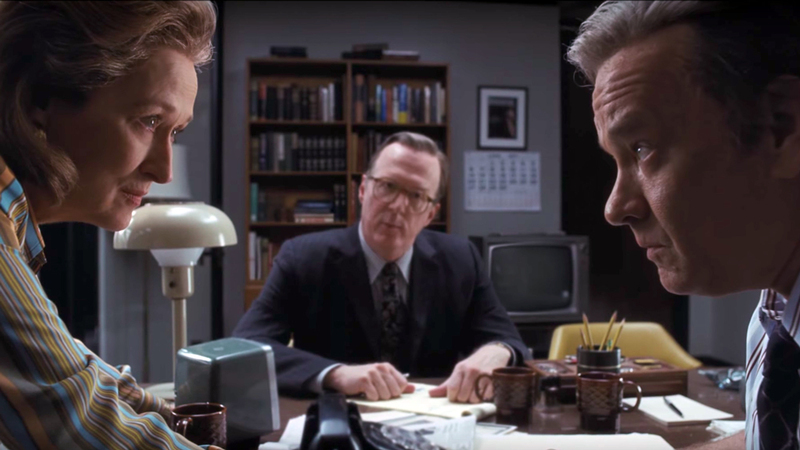 It perhaps feels a little forgettable but especially compared to the hugely overrated Bridge of Spies The Post is a fun time at the movies. However, it does not hold a candle to the film Spotlight. 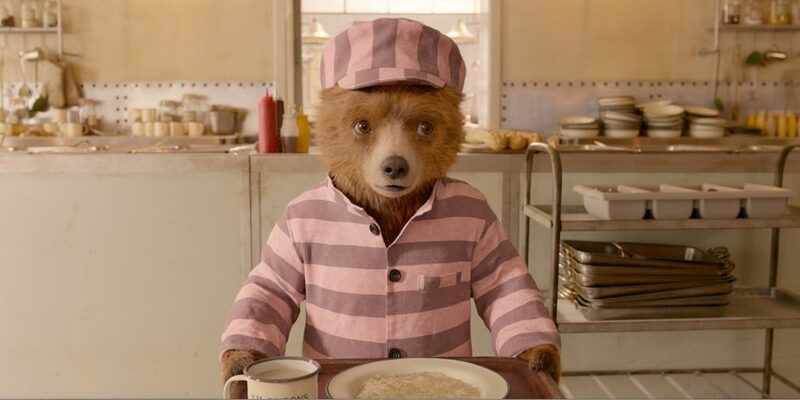 Anyone who knows me knows how much I adored the first Paddington film and so it is with great joy that I tell you the sequel, Paddington 2, is as good if not better. Both Paddington movies may be the perfect family films. They are warm, funny, sweet, and extremely warm-hearted. I really can’t imagine disliking Paddington 2. No wonder it has a 100% on Rottentomatoes. I loved Hugh Grant as the villain and all the scenes in the prison with Brendan Gleason. I swear they could screen Paddington 2 as cures for depression. It just makes you feel good about the world. I’m not sure if it is just I haven’t seen a lot of these Liam Neeson action movies but I felt way more positive about this than the general consensus. The Commuter is a tightly edited, engaging thriller. It was well shot and clipped along quite nicely. Neeson is great in the role and it never got too silly. I thoroughly enjoyed it. 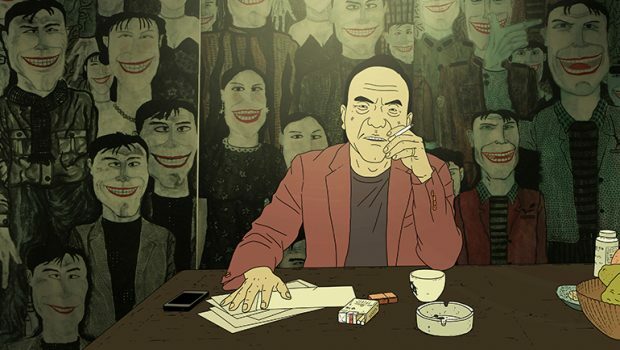 I reviewed this film for rotoscopers.com and it is a visually inventive animated film. Director Liu Jian brings a comic book sensibility to a crime movie with mixed results. 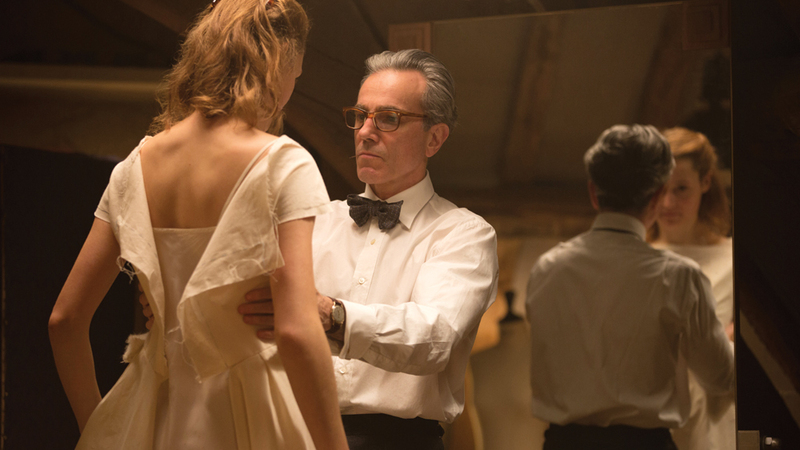 There are creative moments but the characters are thin and the story is cliched. Also crime movies just aren’t my cup of tea. However, if you like crime movies than you might enjoy this because it is different and unique. I reviewed this for rotoscopers.com. 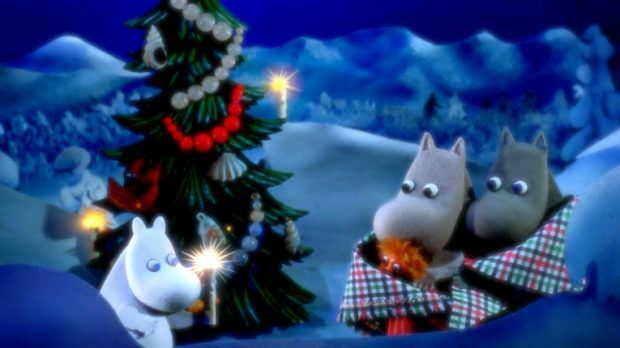 An adorable animated film out of Scandanavia about the Moomins fixing things to get ready for Christmas. They used old stop motion animation and created a new story in a very clever way. I love the vintage style and the vocal performances all are sweet. It’s probably best for small kids who like Winnie the Pooh and characters like that. Very innocent and sweet. So there you have it! Follow me on the Stardust app at smilingldsgirl and on letterboxd to get more small reviews right after I see films. What did you guys think of these films? Let me know in the comments section. I really wanted to see The Shape of Water for the Beauty and the Beast aspect of it (and am I the only one here crushing on Sally Hawkins? ), but like you said, there’s some heavy content in it that I’m hesitant about. 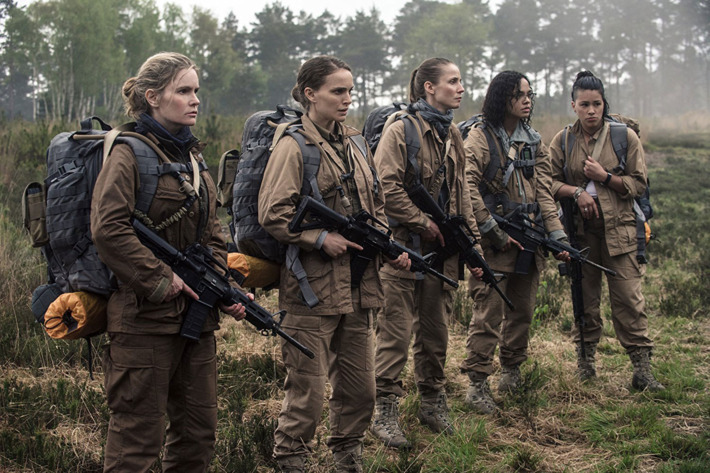 I’m interested in Annihilation to see what exactly I’ll think of it. Is it worth a cinema viewing though? Or can I wait for the DVD? I saw Winchester too; it was boring, I agree, lol. They could have done so much more with the story and the house, but they didn’t. I also saw The Post and loved it like you did; it’s just a well-made historical biopic which is my kind of film! Now I’ll have to check out the Moomins movie for my kids – I hadn’t heard of it and it sounds perfect for them right now. Thanks! I’m glad to hear you liked the Paddington movie as that’s on my list to show them in a few years. 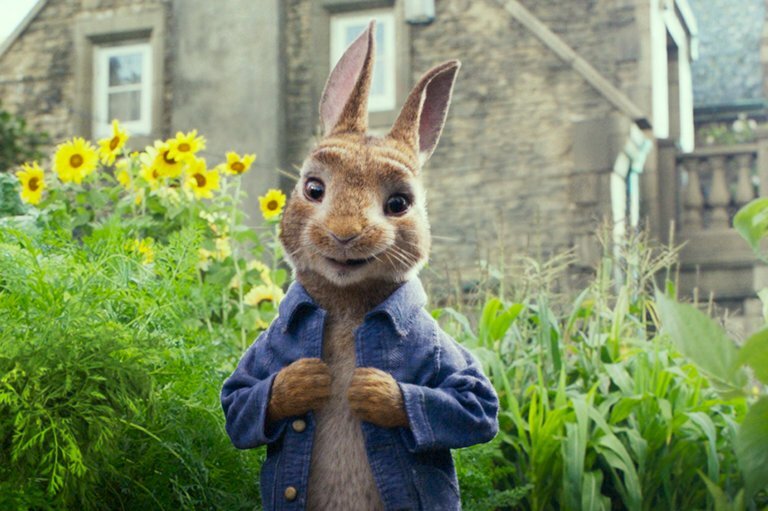 The Peter Rabbit movie… the previews looked so disappointing! And it might have turned out ‘Ok, but I think we’ll skip that. There are too many genuinely good children’s films to bother with that one, I think. Too bad since it has such potential to be excellent.